The RSL club is a hub of many an Australian town. Providing food, drink an entertainment it's become a quintessential part of Australian life. Entertainment can range screenings of major sporting events, DJ sets and renditions of classic Bollywood hits. OK so that last one probably isn't on most RSL venue line ups. However in the heart of Western Sydney thanks to a diverse and multicultural population this just the sort of thing that can happen, and thanks to Saaz Inc it has. Saaz Inc or "Saaz Band" as they are known performs classic Bollywood hits around Australia, Fiji and New Zealand. So with anywhere up to 10 performers on the stage at any one time, 15 instruments and a lot of touring the Sazz Band require a flexible, powerful and practical mixing solution, and for that purpose they have chosen the Mackie DL32R. Taking the DL32R on tour with them enables each musician to have total control of their individual mix something that is essential when dealing with a wide range of instruments from Tabla to the latest Korg synthesizer. Tabla player and Sound engineer Manoj Veettil was happy to share some his experiences with CMI on this product and talked us through one of the major performances this year, The legends A tribute to Indian Music legends. 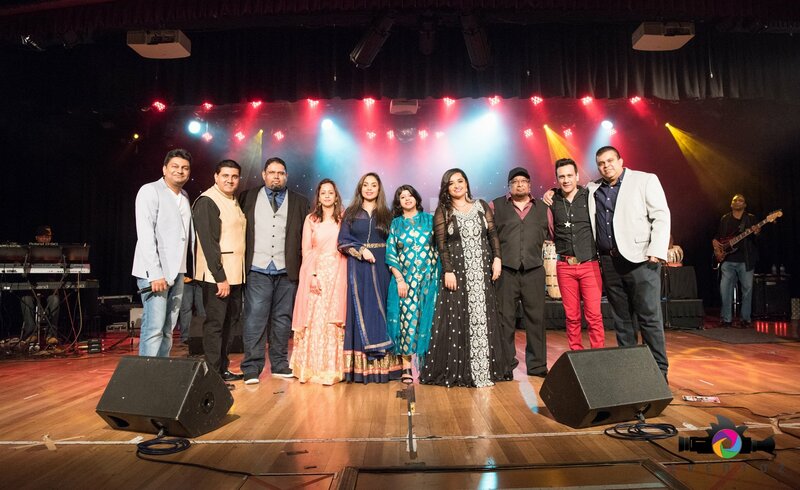 On July 29th 2017 the Sazz band performed at Rooty Hill RSL in western Sydney to a crowd of over 800 Bollywood fans. While FOH was provided by the RSL the DL32R provided extensive monitor mix options. Manoj and his group usually use Mackie's rack mounted mixing desk for FOH and monitors. So what are the benefits to using Mackie's mixer to deal with both sets of mixes? Manoj states "We get consistent sound/experience on the stage by using snapshots, which keeps the band happy and helps us perform better. It is critical that we get the correct tones for Indian percussion like Tabla". 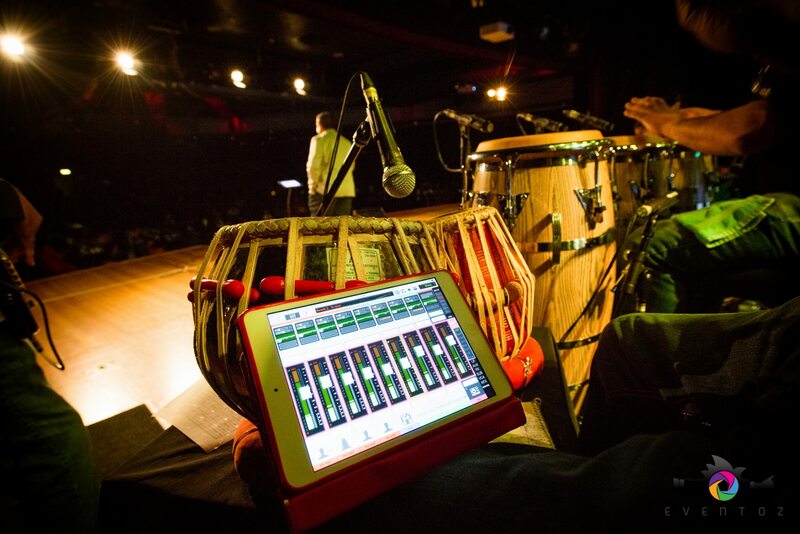 The remote mixing feature on the desk also proved a hit with Manoj's band mates as he elaborates on why they chose to use the DL32R in the first place. "Remote mixing with iPad is the best feature. I can do the monitor mix while I am performing on the stage". The DL32R other functions are also essential to Saaz band. Using a separate hard disk to record the entire show on up to 32 individual channels. "We do record the shows for review", he states "This helps us constantly improve our performance". The Sazz Band is a nonprofit organization and diverts all money from their performances back into the community. When they made the trip to Fiji all profits went to sponsoring underprivileged students in the area. It's great to see a band so passionate about music and benefits it can bring using the DL32R to help in a small way.